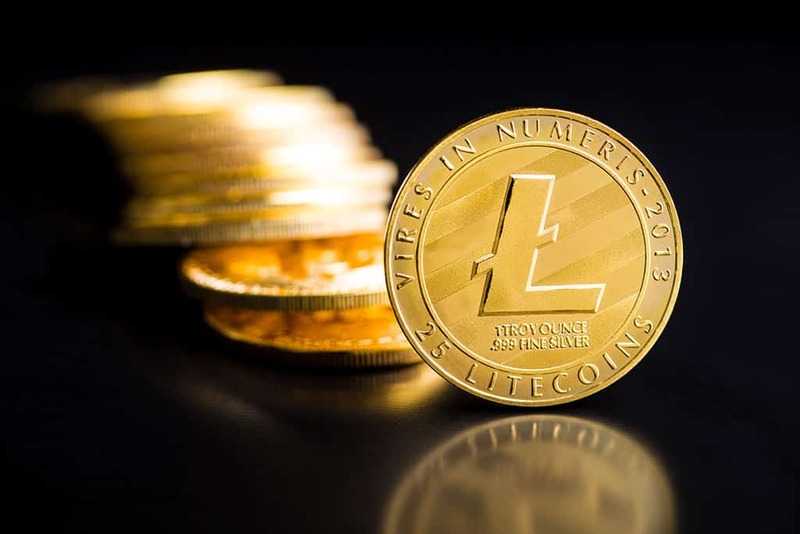 Ever since the beginning of this year, the daily volume in the crypto market has notably doubled. When considering the numbers of grownups among regulators, crypto mom is considered to be the only grown up in the room. In cases where there are no centralized marketing element available to investors, it kind of works favorably. According to Peirce, it is about shouting when in doubt. 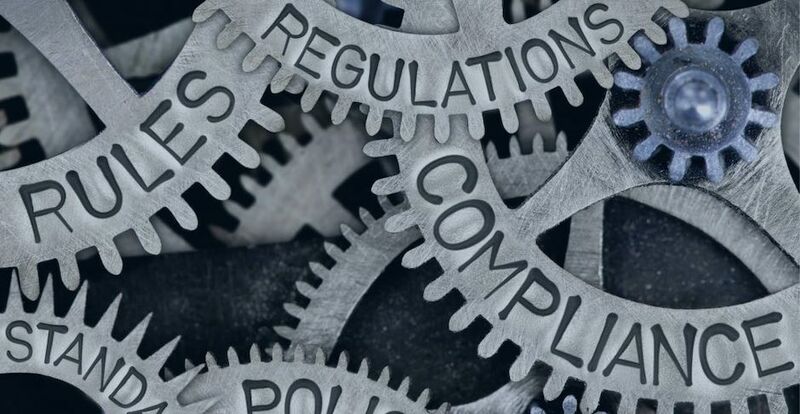 Regulators are into a lot of things when it comes to cryptocurrencies; however, they are not concerned about providing for rules that will favor entrepreneurship and innovation. Crypto regulation should provide an environment where the tokens will be able to exist as they were meant to in the first place. The hard thing is that most of the regulators do not understand the cryptocurrency at all and they want to regulate in a blindfolded manner. The SEC according to a cryptocurrency investor is trying to shoot the leg of the investors half the way during the race, and they are trying to take the investors away from the cryptocurrency space. The situation for investors has reached a point where one will have to learn to swim, or they need not bother at all. When it comes to theft, investors should try to maintain their own private keys, and they need to avoid custodians – This is not a sound idea; however, wallet theft is threatening to the point driving investors to become too tight and conservative in the way they deal with crypto tokens types. Cryptocurrency plans from Facebook are unclear. Each of the cryptocurrency tokens is going to retain the user data, and it can ultimately trace back to each user who handled the token from the start.